UP TO 24H LONG-WEAR. FLAWLESS MATTE. FULL COVERAGE. 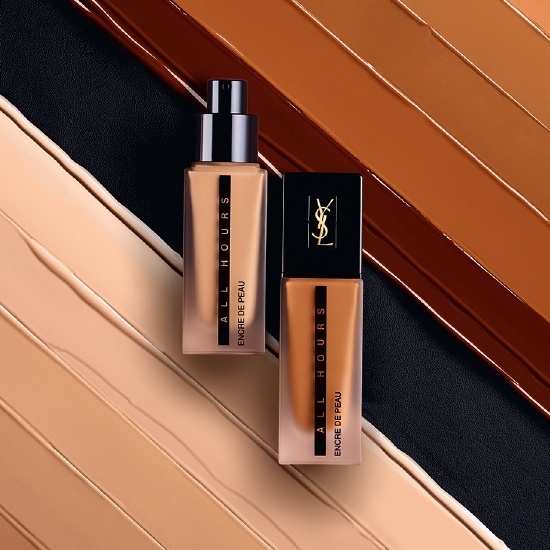 All Hours Liquid Foundation has you covered for endless nights: own the night and the day with a matte foundation for a flawless complexion, which lasts for up to 24 hours. 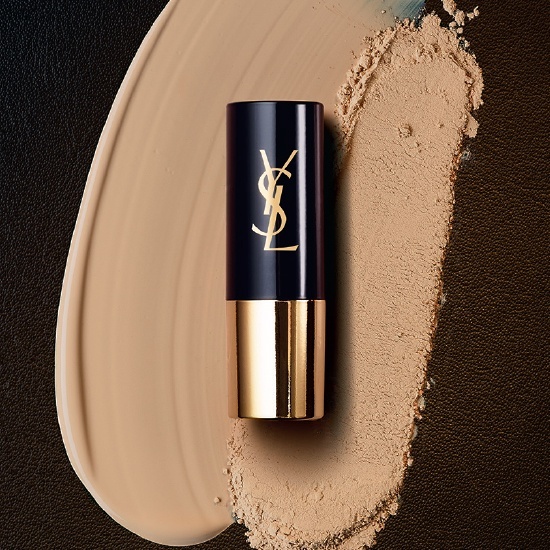 A rich level of fine pigments means full coverage with a flawless, even finish. 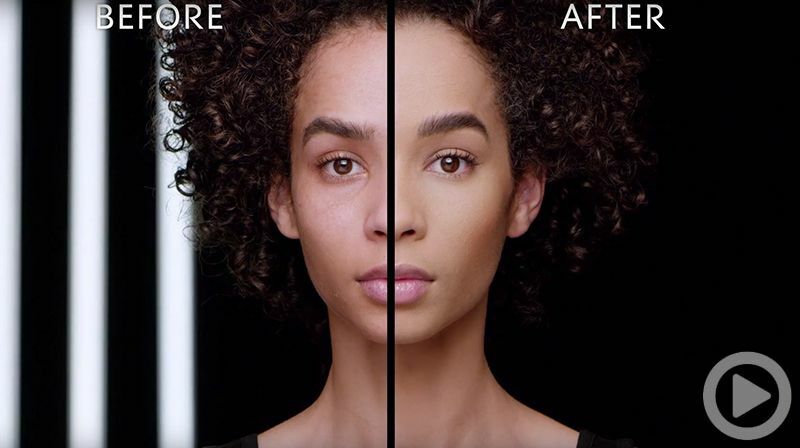 Watch the video to see the full coverage, flawless matte finish of All Hours Foundation. 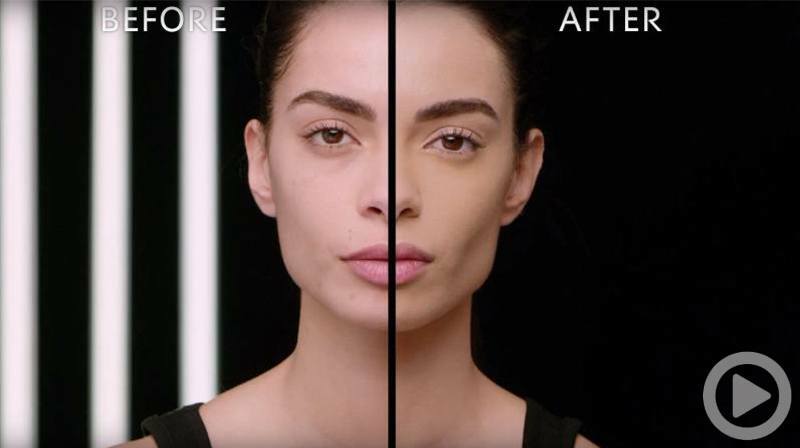 Watch the video to see how to cover, highlight & contour with All Hours Foundation Stick. 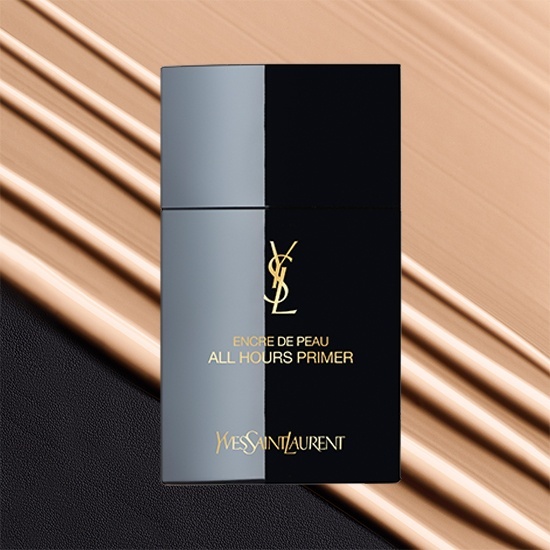 Apply a thin layer of All Hours Primer using the fingertips, this mattifying primer will increase foundation wear & hold and the lightweight texture helps reduce the appearance of pores. Pro tip: Mix All Hours Primer and All Hours Foundation together for maximum coverage that’s super blendable in one step. An expert applicator for a flawless finish. 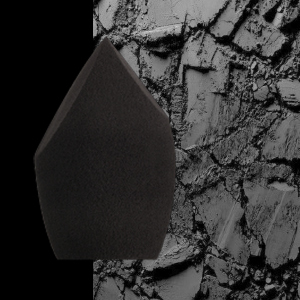 The soft, double-sided blender allows for buildable coverage and smooth application, even in hard to reach areas. Perfect for applying both All Hours Foundation and All Hours Concealer. Pro tip: Dampen the blender to dilute the formula if sheerer coverage is desired. 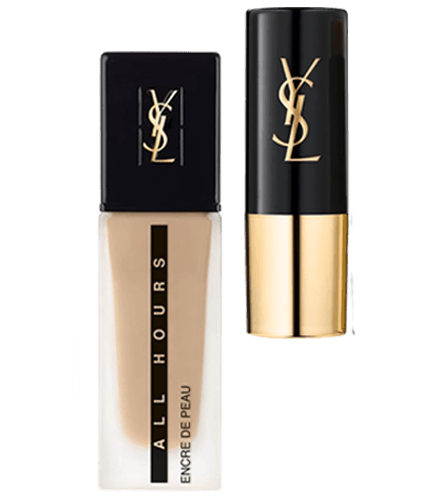 Apply All Hours Foundation using All Hours Blender for full coverage with a flawless, matte finish. 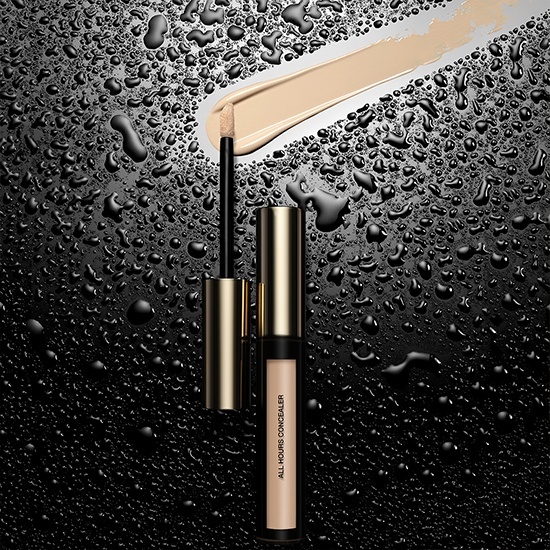 The formula is waterproof and transfer-resistant and lasts for up to 24 hours. Pro tip: Mix All Hours Foundation with a shot of Touche Éclat to add subtle radiance whilst keeping the finish matte. Using the pointed end of the All Hours Blender for precision, conceal dark circles & imperfections with All Hours Concealer, a creamy full coverage concealer with 16 hour long-wear. 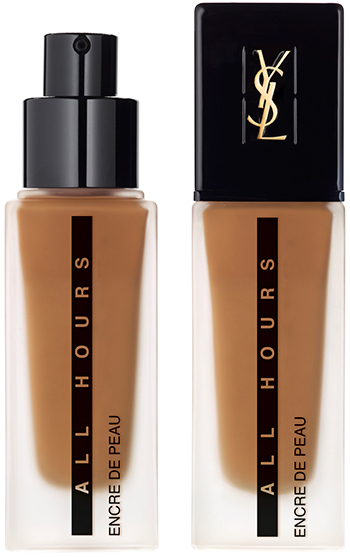 Pro tip: Mix All Hours Concealer with All Hours Foundation for maximum coverage especially around problem areas. Finish with All Hours Foundation Stick for extra coverage on targeted areas. Our non-cakey formula feels weightless and comfortable on the skin, offering a gorgeous velvet matte finish – perfect for all-day shine control. Pro tip: Use a lighter shade than your skintone to conceal and highlight, or go darker for precise contouring.